Secure your next load with the heavy duty Lashing Ring. It is designed for demanding tie-down applications. 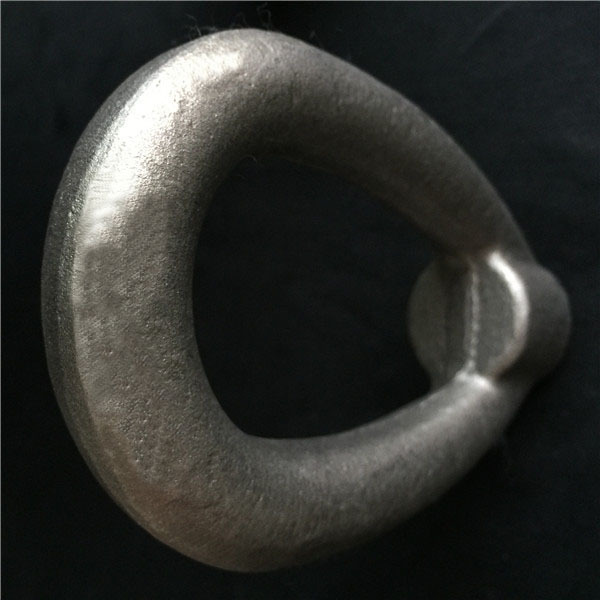 This ring is forged 42crmo steel for maximum corrosion resistance and durability and features a bolt-on mounting plate. The [D" ring can fold flush when not in use. 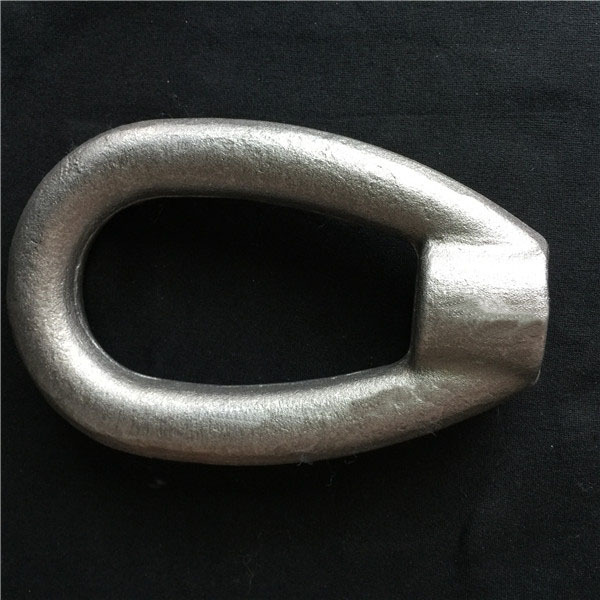 These Lashing Rings are ideal for cargo applications such as overseas container shipments or long distance hauling in exposed elements. 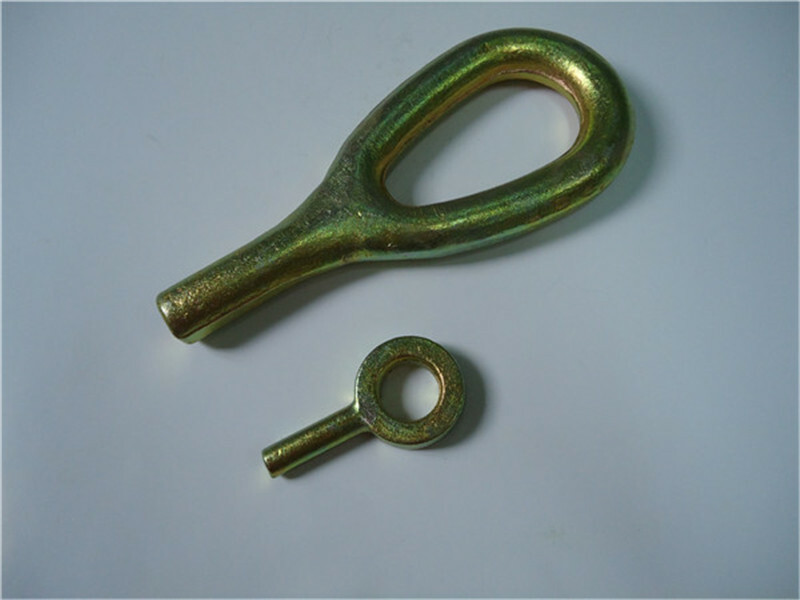 Looking for ideal Lashing D Ring With Mounting Bracket Manufacturer & supplier ? We have a wide selection at great prices to help you get creative. 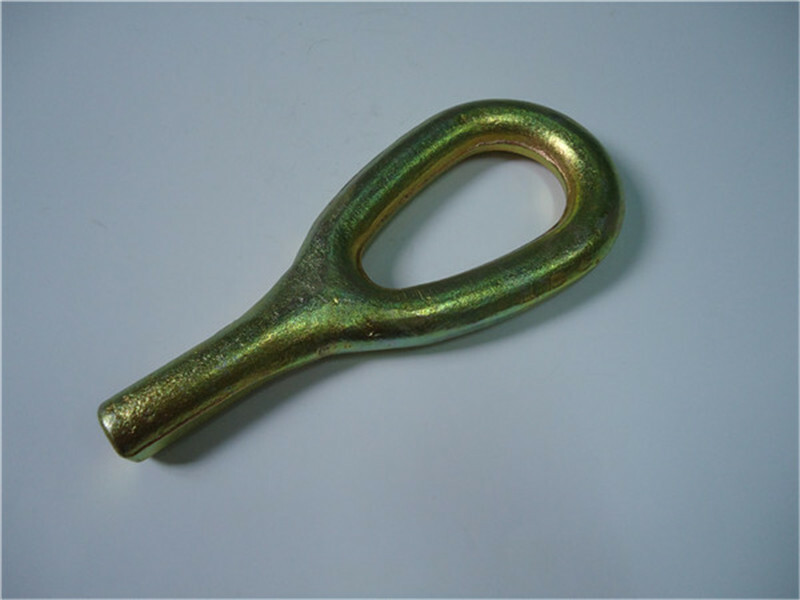 All the Lashing Ring Floor Ring are quality guaranteed. We are China Origin Factory of Hardware Lifting Weld On Lashing RINGS. If you have any question, please feel free to contact us.